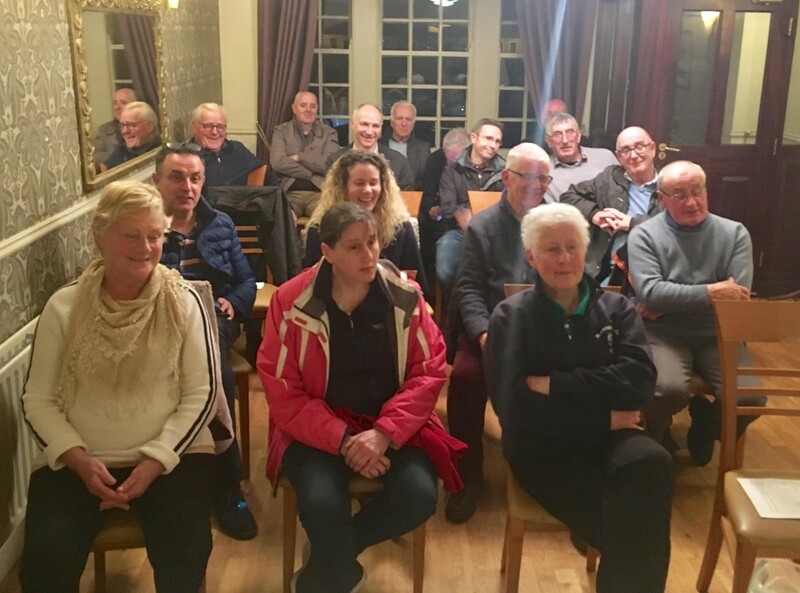 Full house for Blarney Tidy Towns AGM last month, a great group of people more usually seen with litter pickers in their hands! Adrian O’Connell remains as Chairman, with Kate Durrant as secretary and treasurer, backed by the hard working committee of Tom MacGrath, Esther Ruby, Dan Ahern and Danny Costelloe. Thanks were paid to all for their work and commitment throughout the year, with Carmel, Esther, Karen, Caroline and Mick singled out for their massive effort again last year during the anti litter challenge. Those who look after their own estates were thanked, as was Andrew McCarthy for his work in cleaning our signs. If you are interested in becoming part of their small but committed group please call Kate on 087 2330398.